HDomes Consultation & Construction has built domes all over the world. 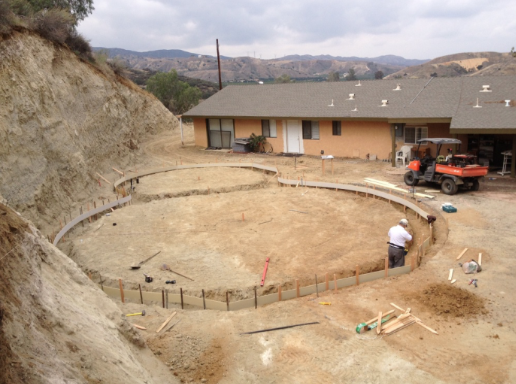 View galleries and descriptions of current and completed projects including: an energy-efficient Monolithic Dome home in Queensland, Australia; an emergency tornado shelter for 900 people in Birmingham, Alabama; an addition to a family home in Salt Lake City, Utah; a combo-garage and guest house incorporated into the hillsides of Redlands, California; a unique, electromagnetically quiet Monolithic Dome Vacation Home in the Sierra Nevada Mountains of California; an entire EcoShell village in Indonesia; an insulated survival bunker in Chino Valley, Arizona equipped with solar power and anti-contamination showers; a large EcoShel built in Maniche, Southwest Haiti. 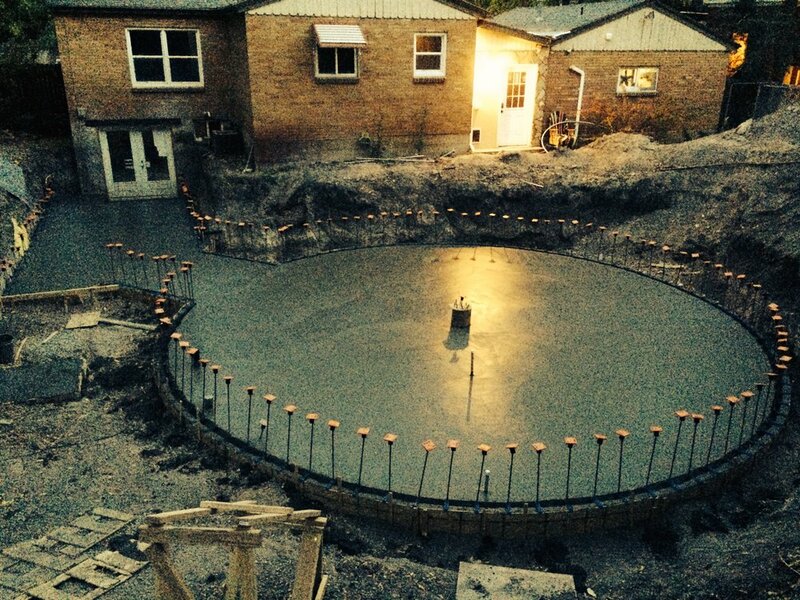 HDomes has collaborated on projects with nonprofits, organizations and companies including FEMA, the Haiti H.E.R.O. Organization, and Taylor+Miree Construction, Inc..
HDomes Consultation & Construction is privileged to have worked on a variety of Monolithic and EcoShell construction projects all over the world. Our projects range from designing custom homes for individuals to government contracted community buildings to rebuilding entire villages, durable against natural disasters. 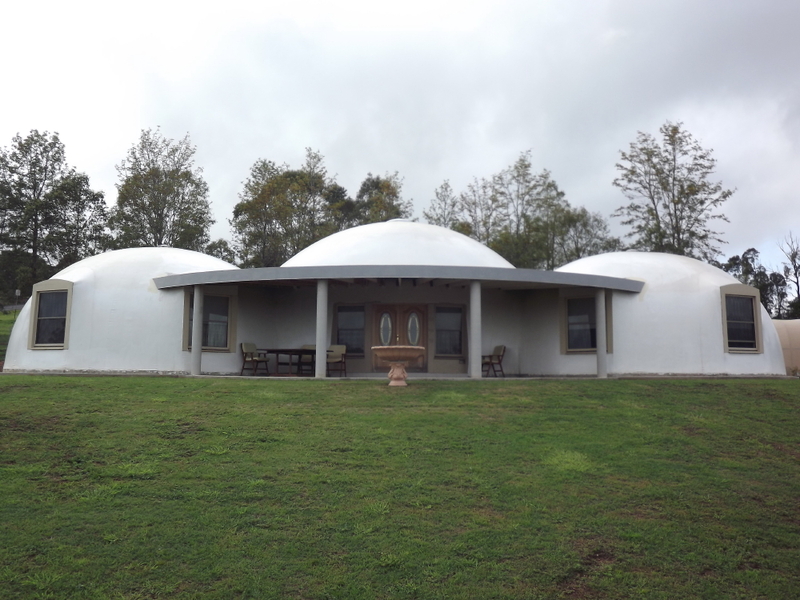 A beautiful triple dome structure built in the gently rolling hills near Kingaroy, Queensland, Australia. A tastefully furnished and energy efficient home, with a view of the hills and occasional kangeroos. 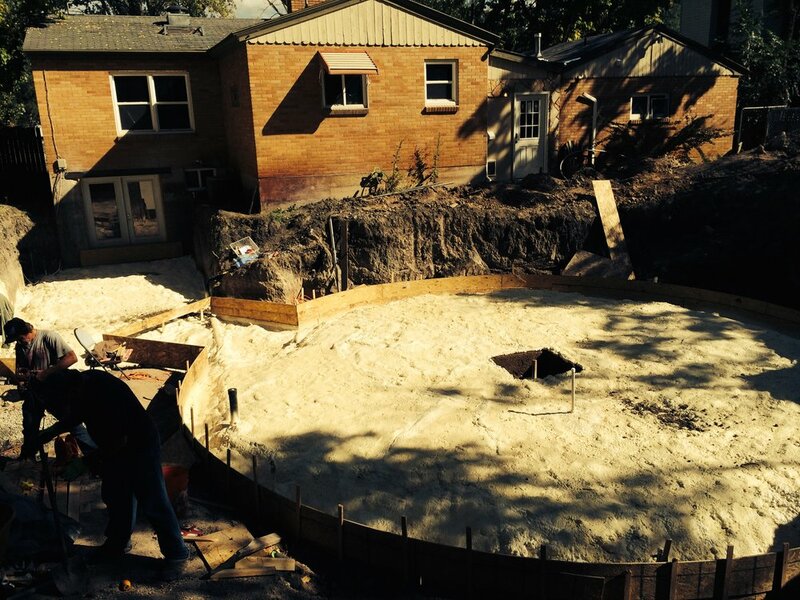 Home Addition in Salt Lake City. 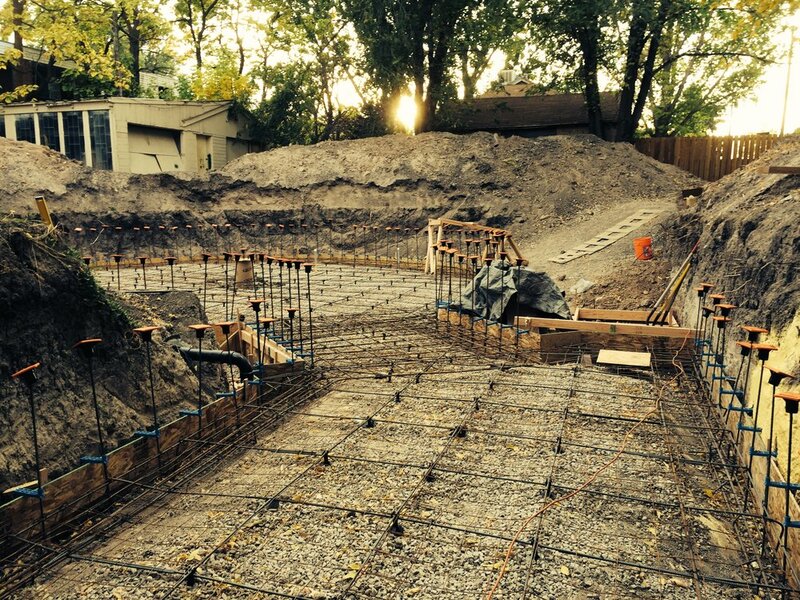 An addition was made to a residential house in Salt Lake City. 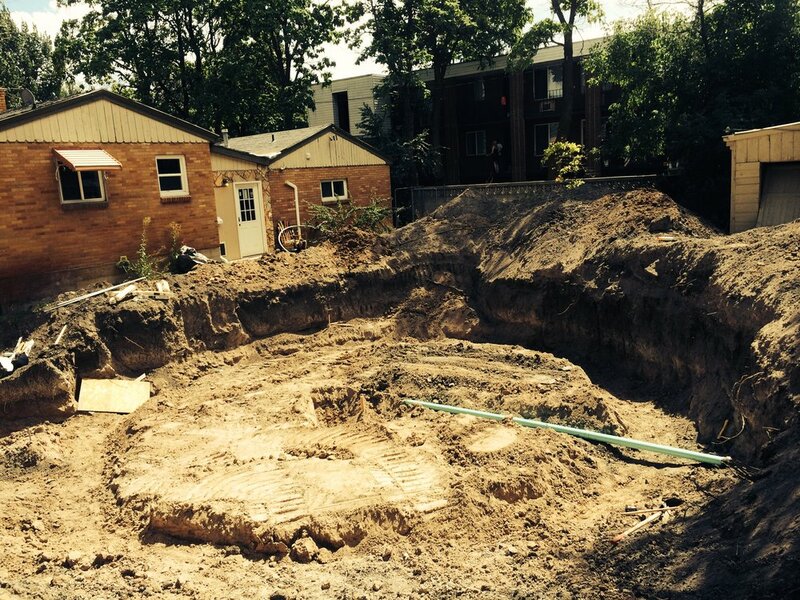 This partially below grade dome was intended as a large addition to a family home. 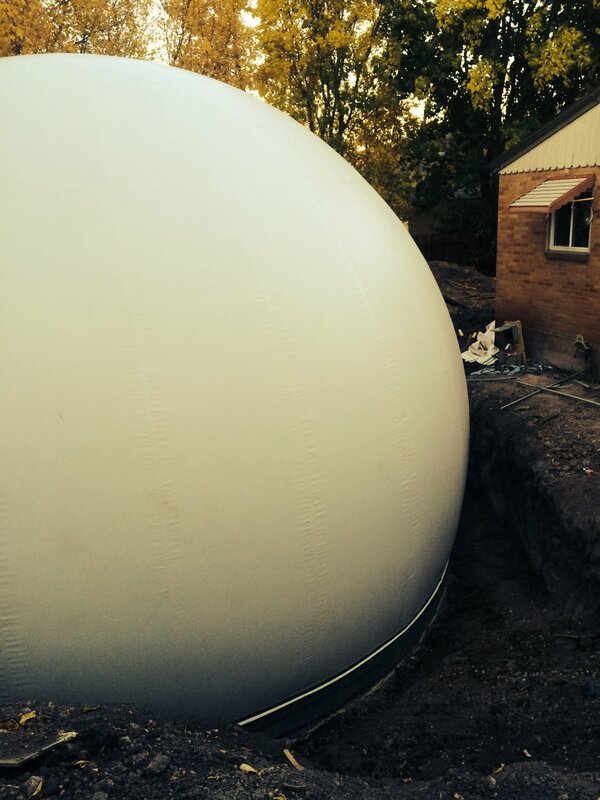 The energy efficiency of Monoltihic Domes make them perfect for both hot and cold extremes. This village of EcoShells was constructed in Indonesia in the wake of an earthquake. The project comprised a full infrastructure build and 80 structures were erected in less than five months, using local labor. The community has now become a tourist attraction. 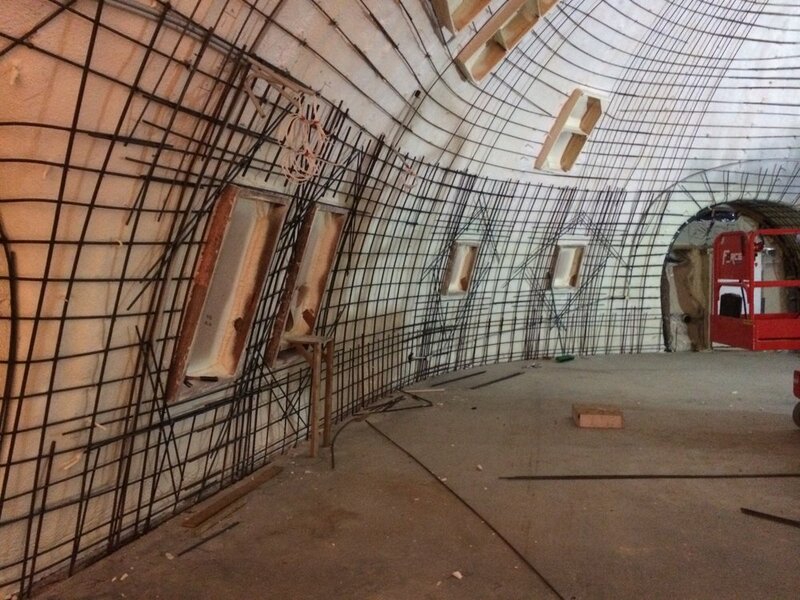 Dome Construction Process in Perth, Australia. 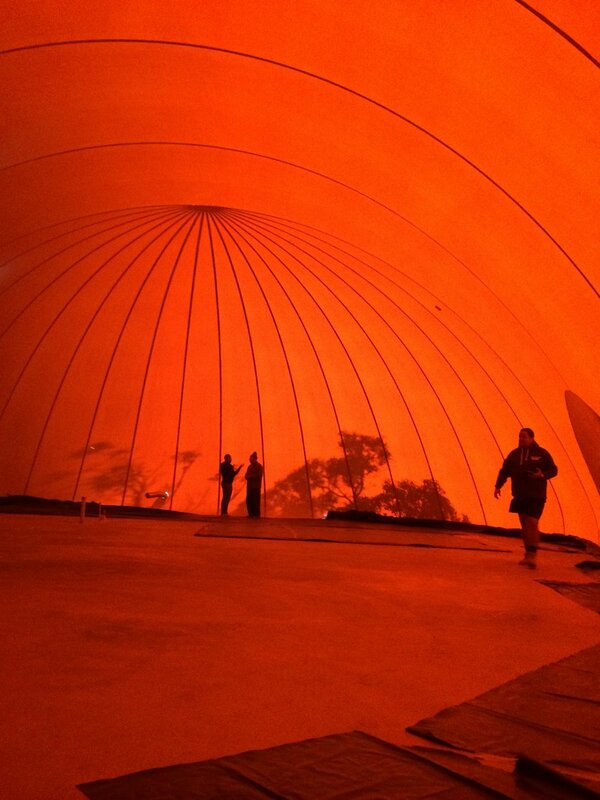 Construction photos from a large dome built in Perth, Australia. 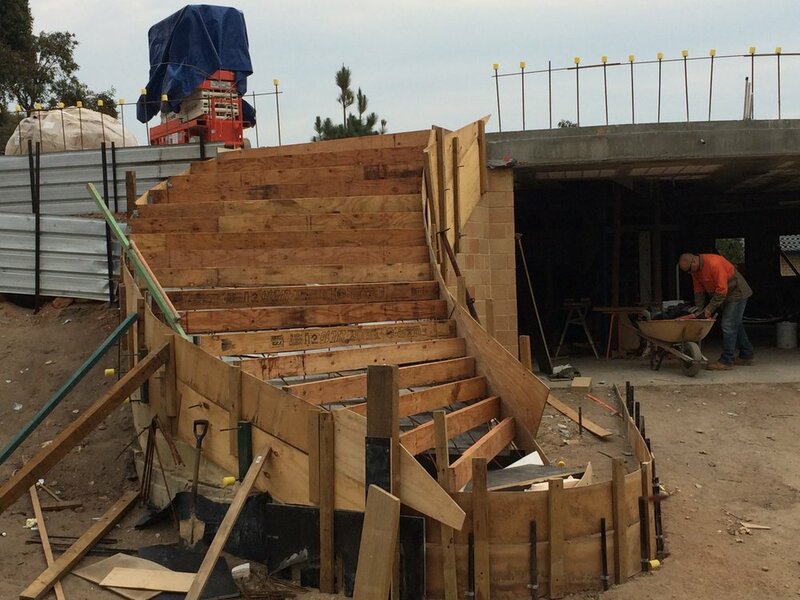 This dome incorporated an external curving staircase as well as an internal curving staircase down to the oversize garage. 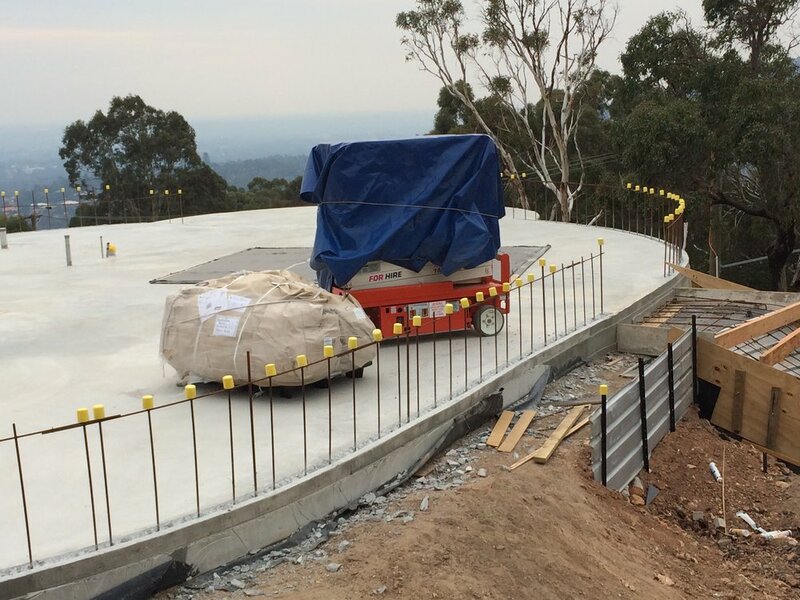 The building occupied a hillside site with an extraordinary view over the Perth area. 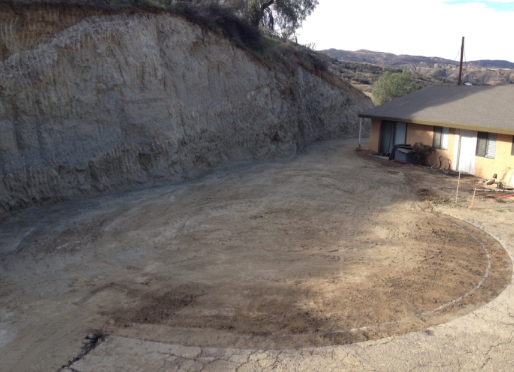 A small guest house and large, multiple vehicle garage was erected as a lovely addition to this home in Redlands, California. 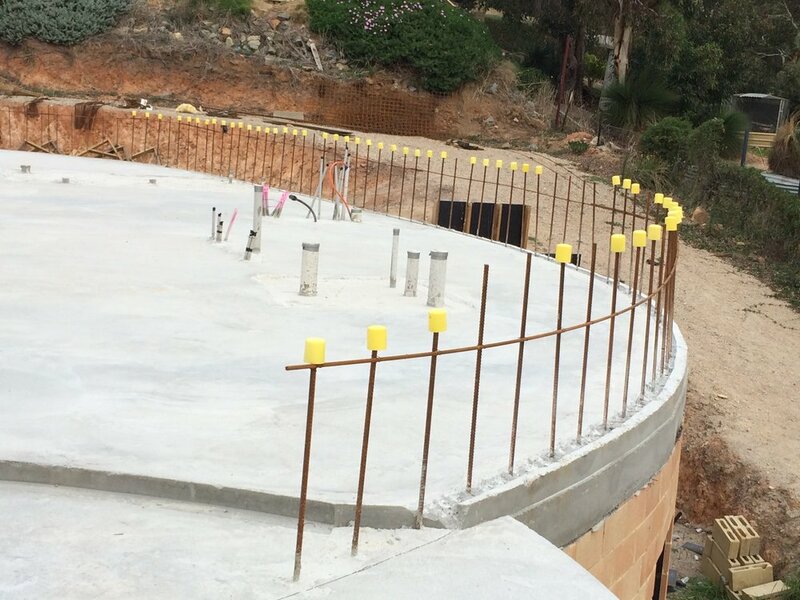 Incoporating the structure into the hillside maximises the available space on the property. 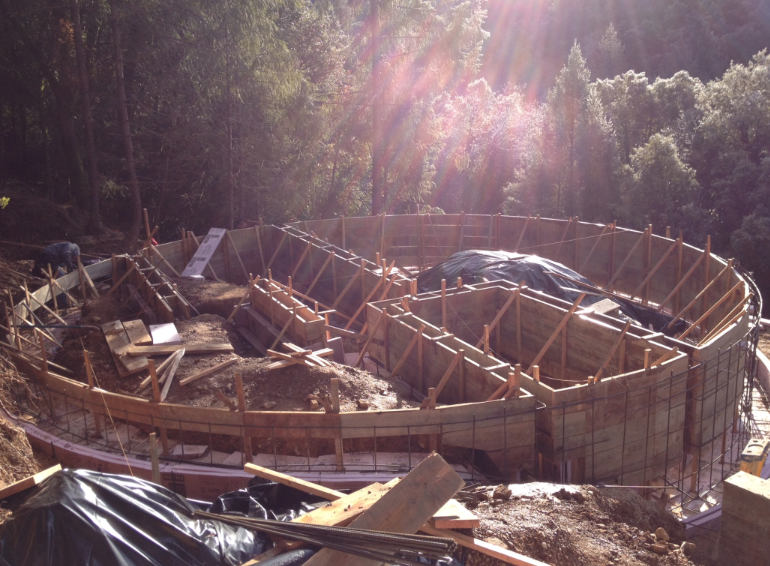 Scroll through the build process of a unique vacation home in the Sierra Nevada Mountains near Grass Valley, California. 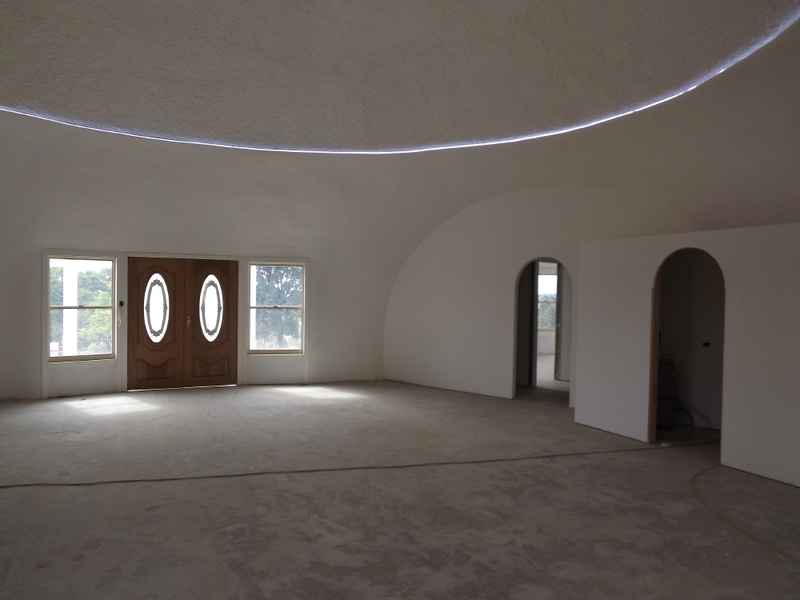 Like all of the domes we build, this house is resistant to fires, earthquakes and other natural disasters. 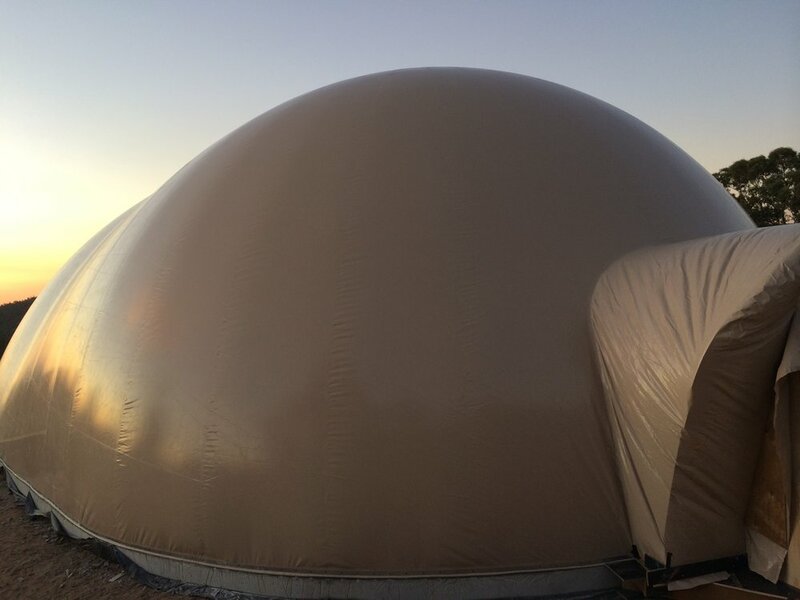 This dome is self heated and cooled, toxic free, and electromagnetically quiet. Learn more about "The Quiet Dome" at http://thequietdome.com. 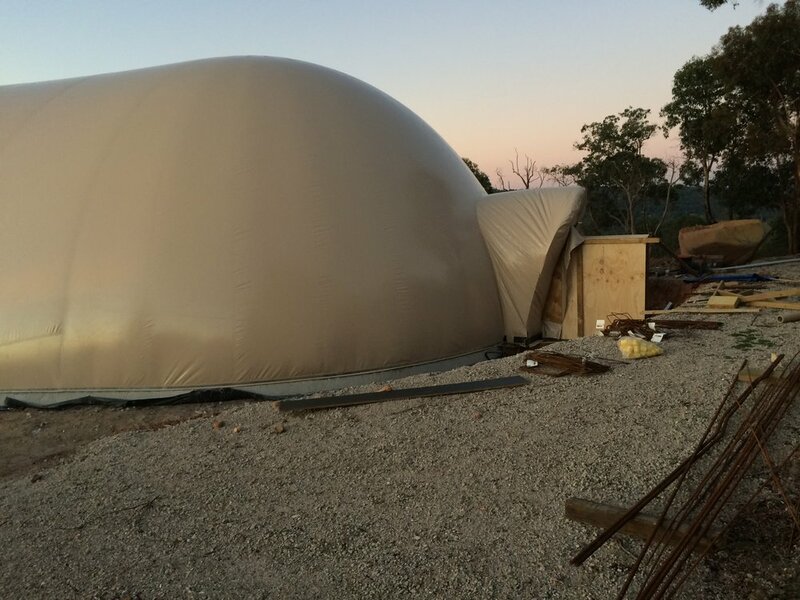 A 100 foot long triple dome, fully insulated against any disaster, natural or man-made. 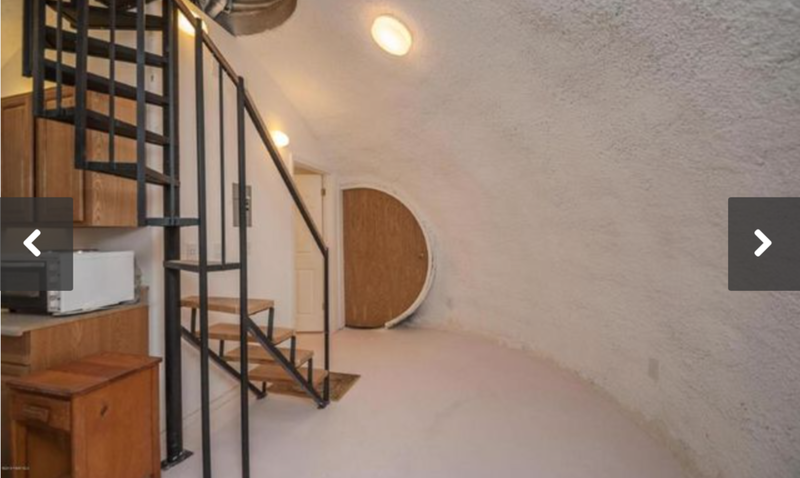 The home features two buried internal survival bunkers in Chino Valley, Arizona. 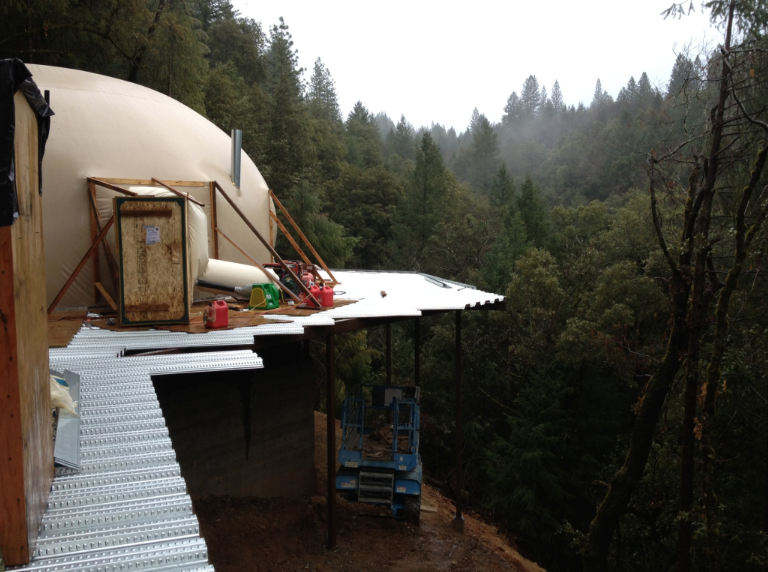 The dome is equipped with solar power as well as anti-contamination showers. 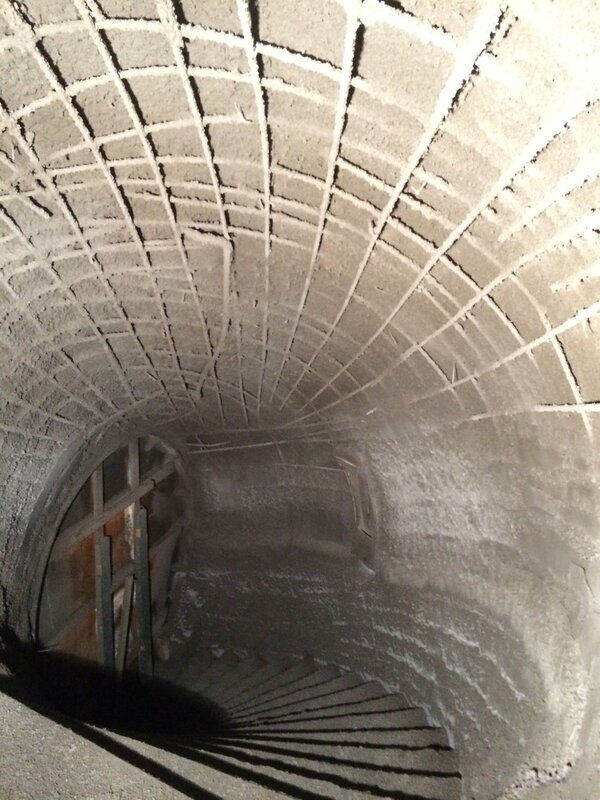 This 40 foot diameter, 1,250 square foot EcoShell was built in Maniche, Southwest Haiti for the Haiti H.E.R.O. Organization. 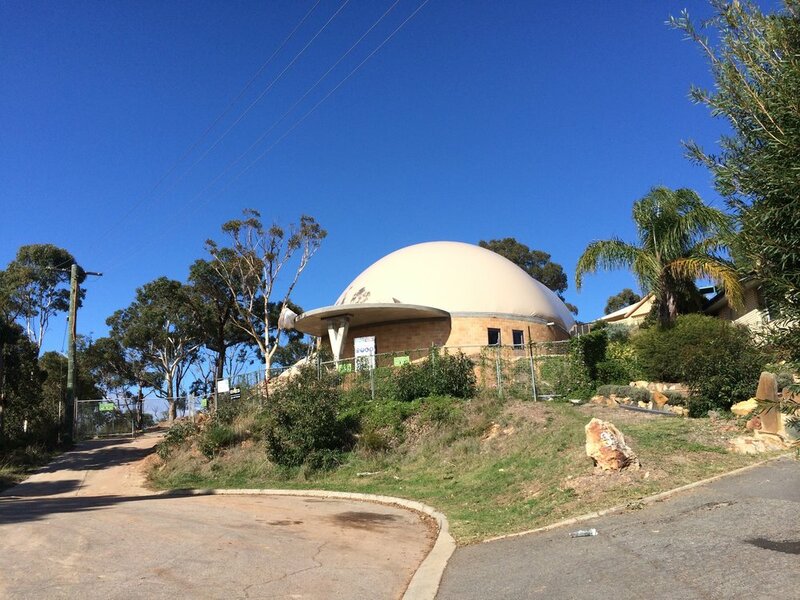 EcoShells and Monolithic Domes are known for their resilience against natural disasters which have sadly become more frequent in our earth's changing climate.